At all times you need to be at the very least the minimum age to gamble in the country you are currently in if you want to gamble online via a mobile device or when visiting a land based gambling venue. 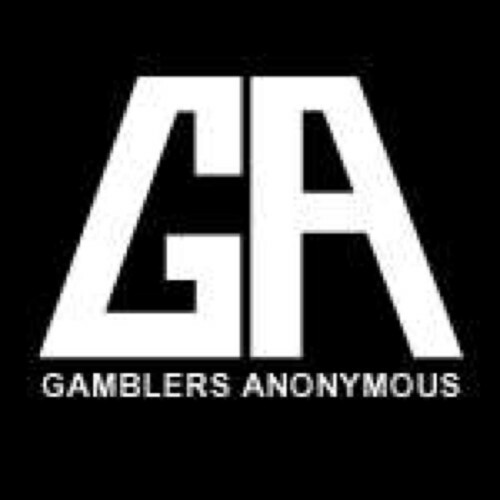 However, we do fully understand that for some people gambling can be a problem, and it is with that in mind that below you will find a wealth of free to utilize resources that are going to be worth checking out if you need any help or advice in regards to getting any gambling related problem you may be experiencing fully addressed. 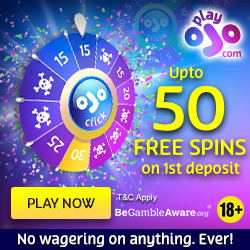 If you are finding you are gambling way too much and you would like to close your accounts at any online or mobile gambling sites that you have opened in the past then one of the easiest ways you can do so is by taking the self exclusion route. When you request a self exclusion from a gambling site then you will be effectively asking that site to ban your forever, and as such your accounts will be closed and any attempt at your signing up and trying to continue to gamble at that site will be blocked. Just keep in mind that if you do open up and/or hold several gambling site accounts owned by different companies you should self exclude yourself from all of them to negate the possibility of your giving into temptation and trying to gamble again in the future. It is very easily to get overwhelmed when you do have a gambling related problem, and many people sadly try to ignore their problems, but we would strongly urge you to make use of one of the many different services that are available to you. One website that is a great place to start your gambling addition recovery is the GamCare website for it will enable you to see the symptoms of gambling and the effects having a gambling problem can have on you. That website also will give you ways to put into play a strategy to allow you to spot gambling and get things back in order in your private life or your finances too. They offer an anonymous support line to and as such you are always going to be able to talk to one of their team members if you do require a more tailored type of recovery program and support service too. It is very important as an online or mobile gambler you are fully aware of the laws surrounding both of those two gambling environments, and one website that is going to be worth visiting to find out most is the UK Gambling Commission website. That gambling commission oversees licenses and regulates all gambling establishments and sites and mobile gambling apps that are based or licensed in the Untied Kingdom and they ensure that every single site or venue holding one of third licenses always adheres to the very highest of industry standards, so make sure you only gamble at sites licensed by them.